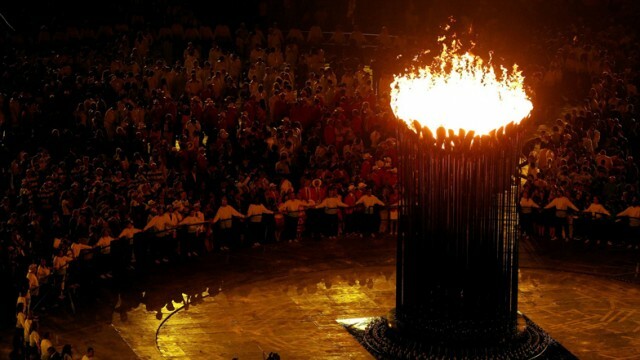 Back on the impressive Olympic torch that was lit during the opening ceremony on July 27. 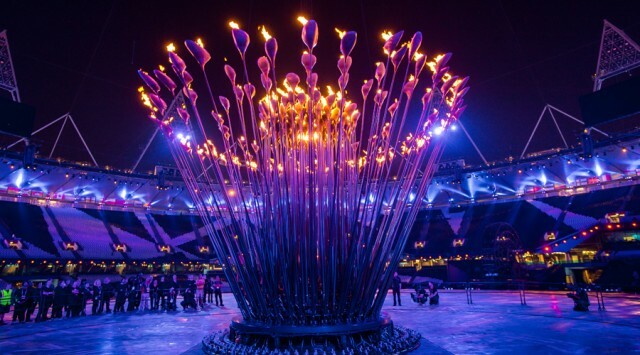 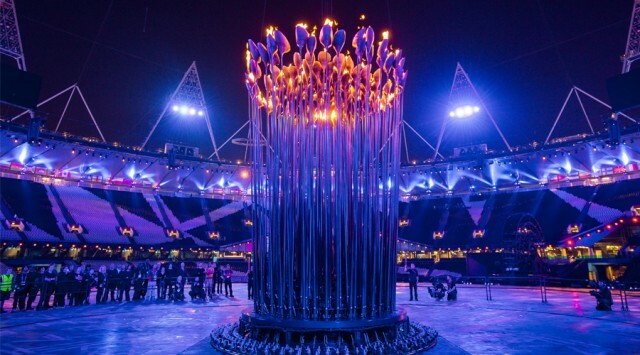 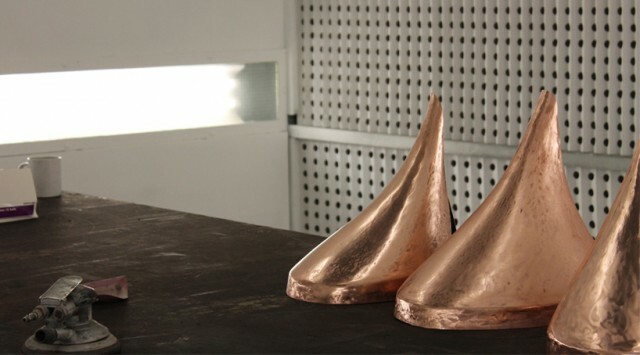 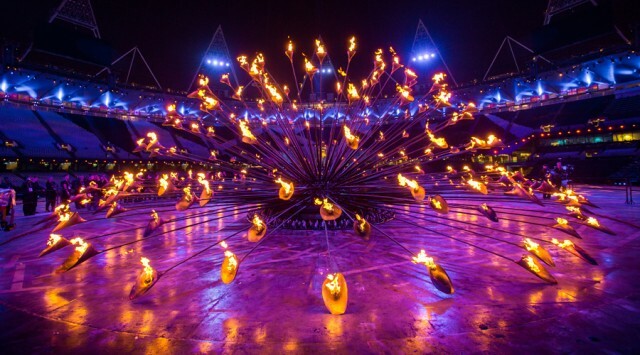 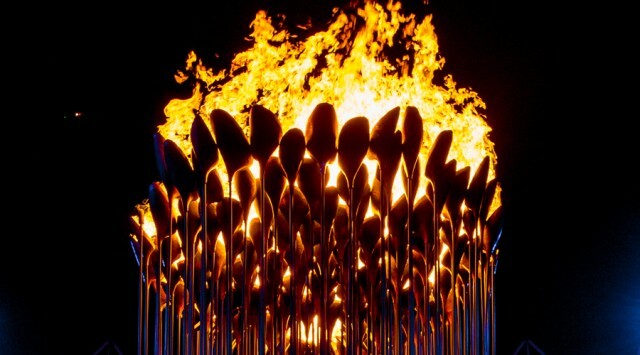 The design and structure of this flame have been designed by Thomas Heatherwick, and consists of 204 brass petals representing the nations present at the London Olympics. 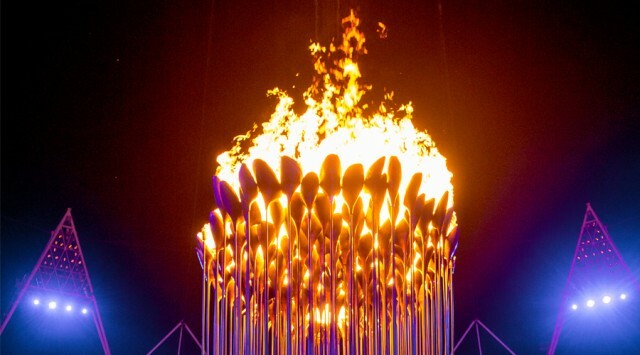 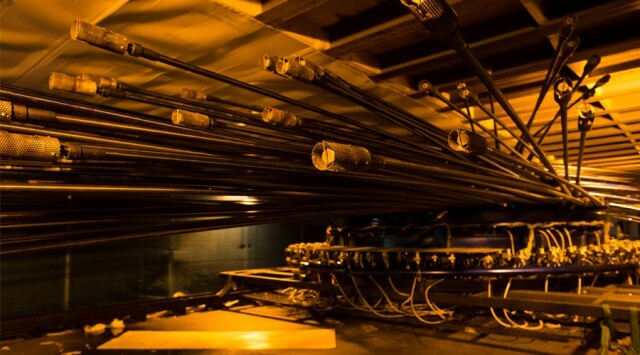 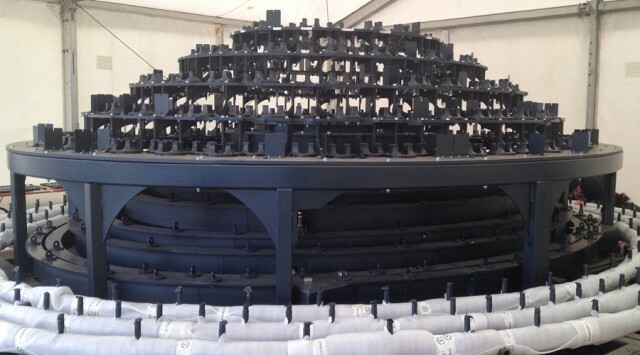 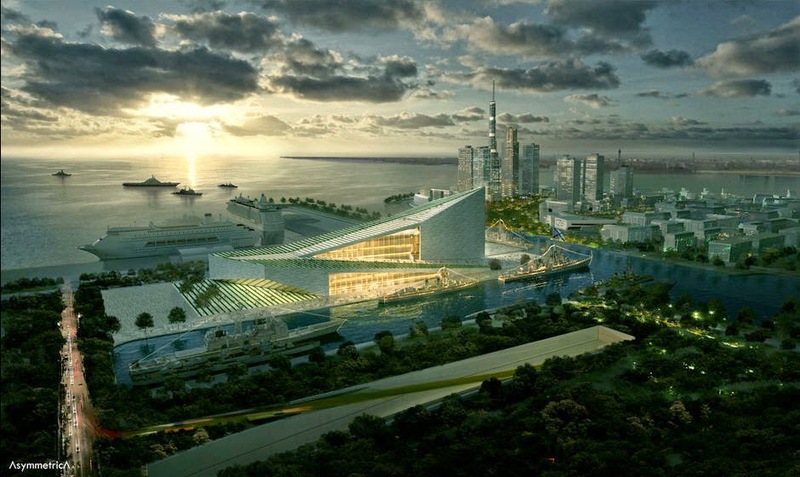 London 2012 - Olympic Cauldron & Fireworks from Camille Mainz on Vimeo.